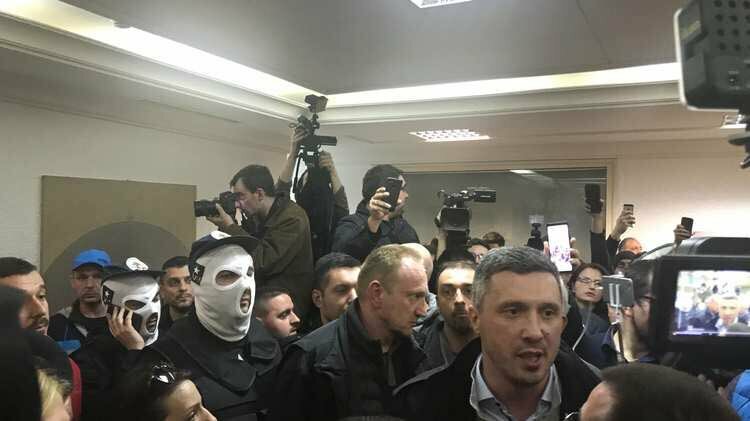 Serbian Minister of Interior congratulated opposition leaders on support they got from Albanian and Croatian media. 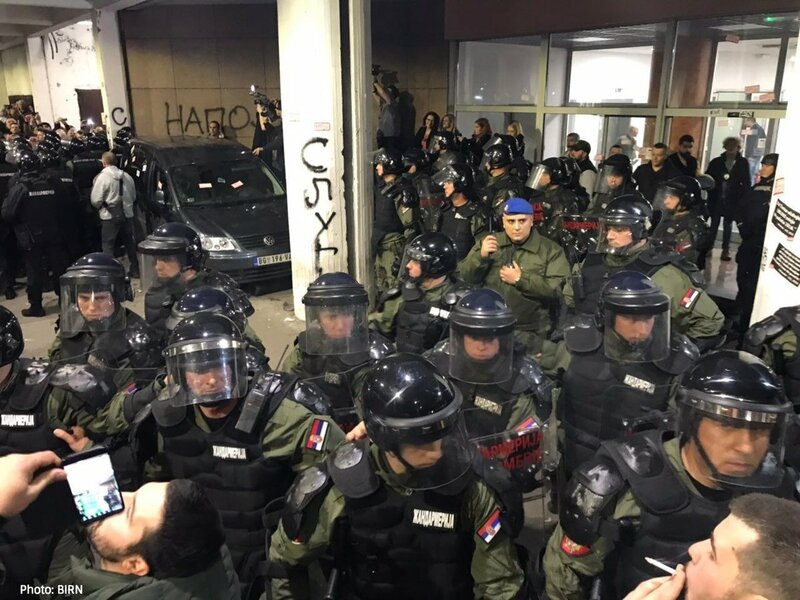 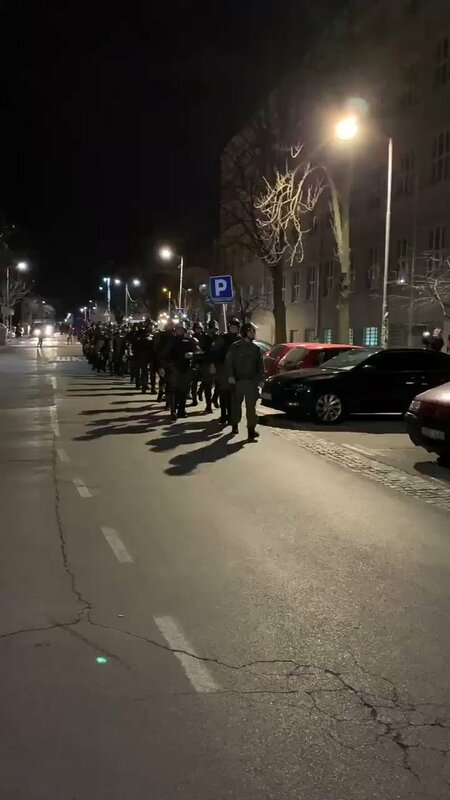 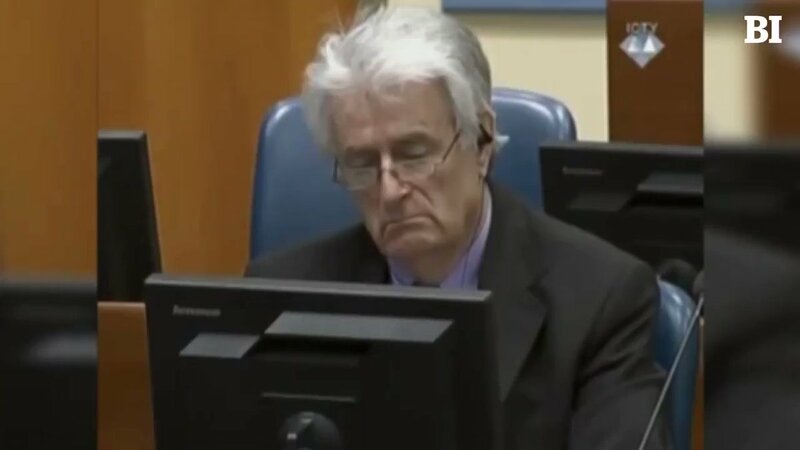 Serbian Minister of Interior called on all citizens to disperse and warned that everyone that entered RTS building will be punished according to the law. 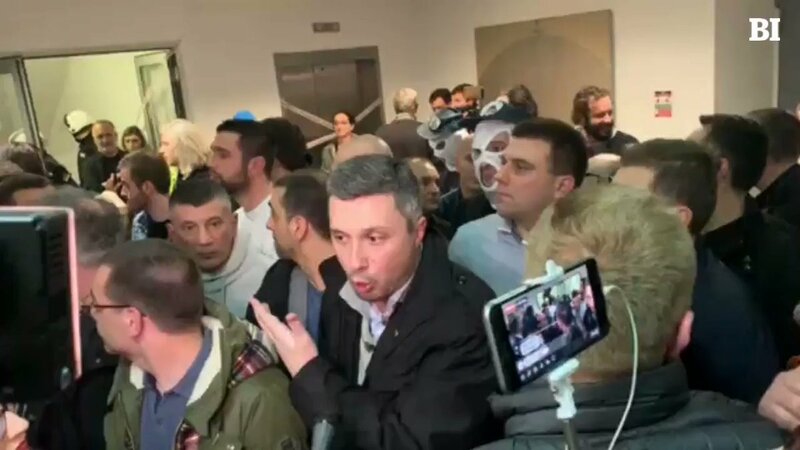 Press conference of Serbian Minister of Interior started, he accused opposition of violence and vandalism. 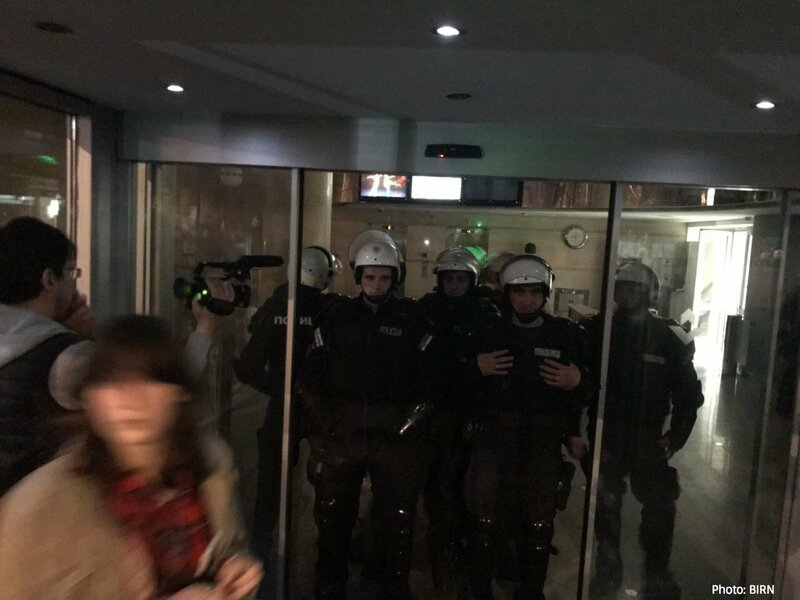 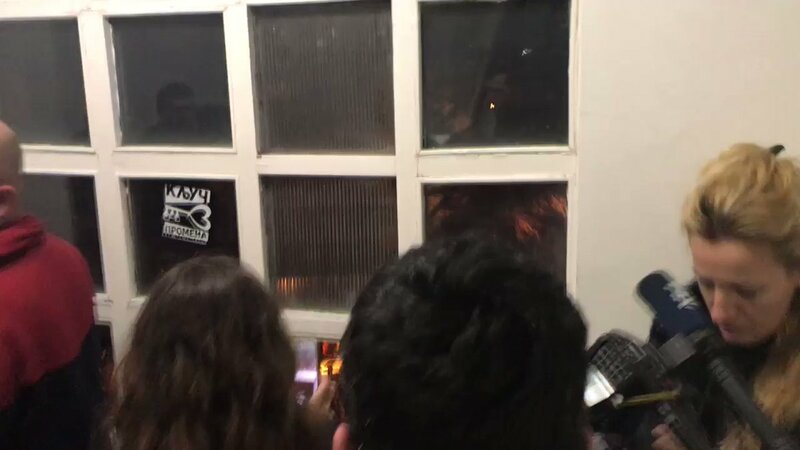 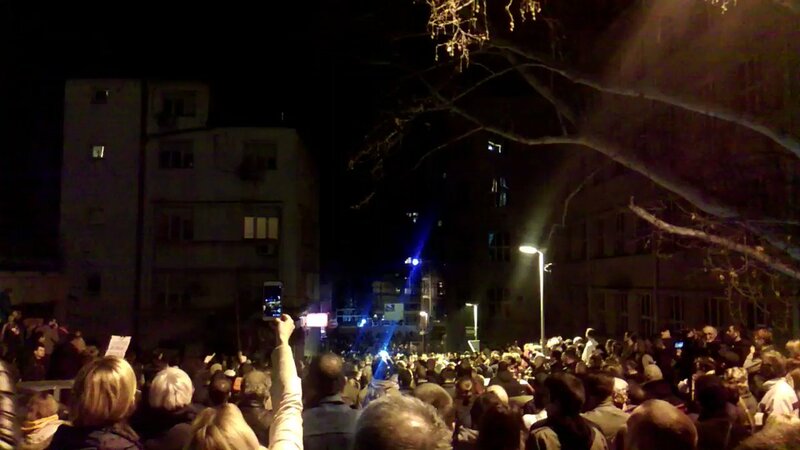 Hundreds of people broke into the building of the national broadcaster RTS in Belgrade. 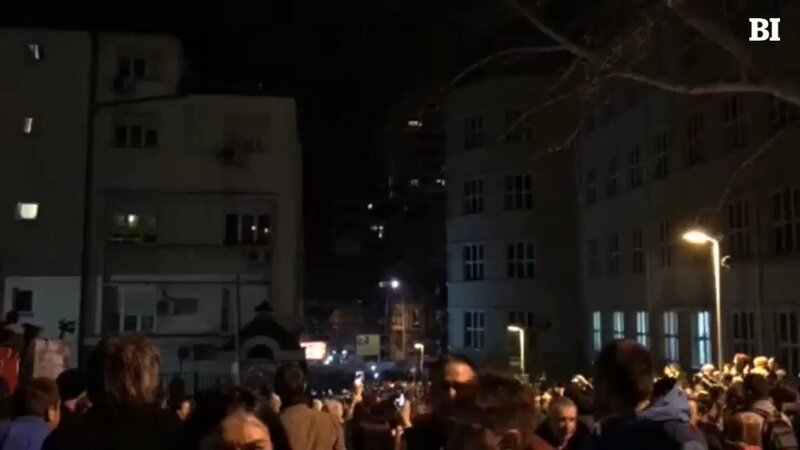 Riot police is expected to disperse the crowd shortly. 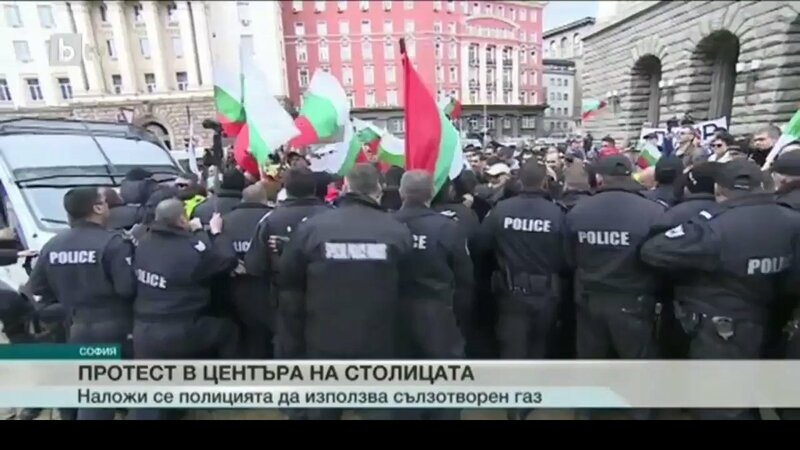 Opposition wants their demands to be outlined live on national news. 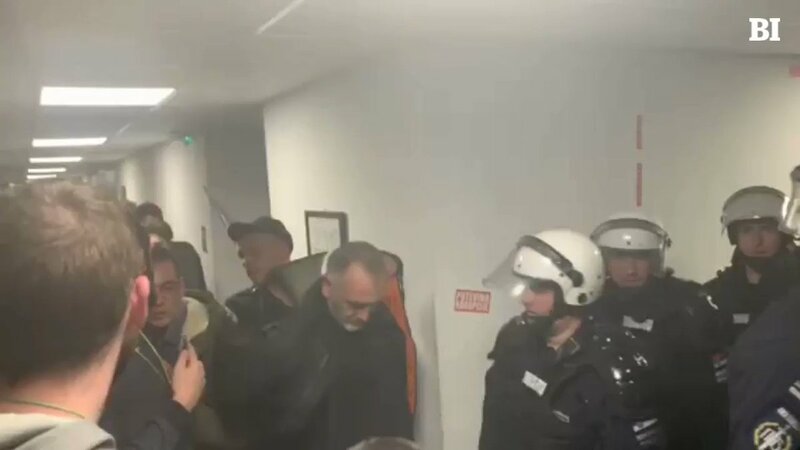 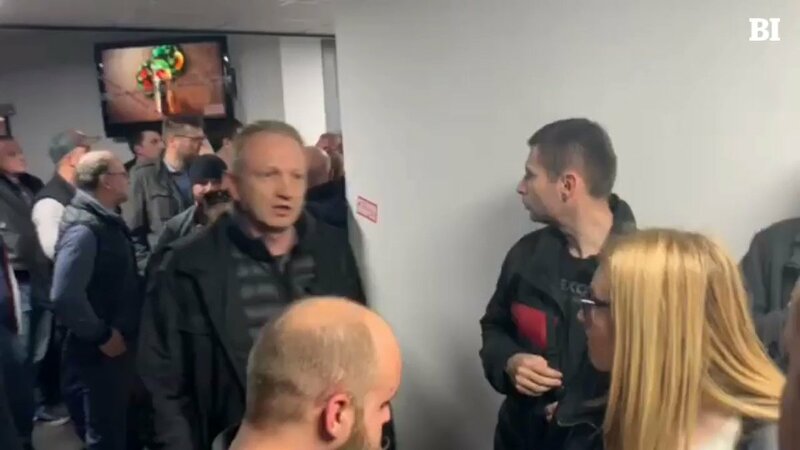 Right-wing Dveri leader Bosko Obradovic tellsdia that police will force #1od5miliona protesters inside public broadcaster RTS to leave the building at 9pm. 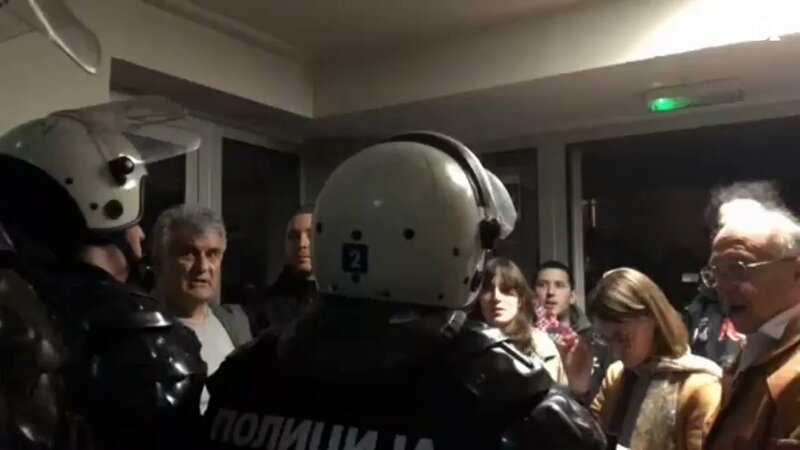 He said: "We won't resist. 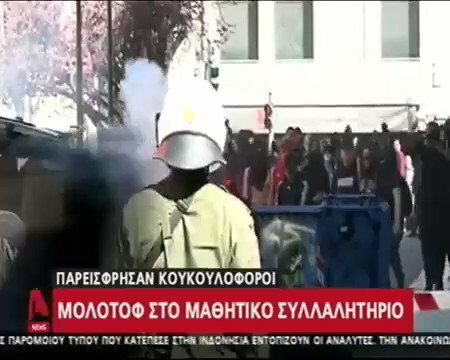 We are not here for any kind of violence." 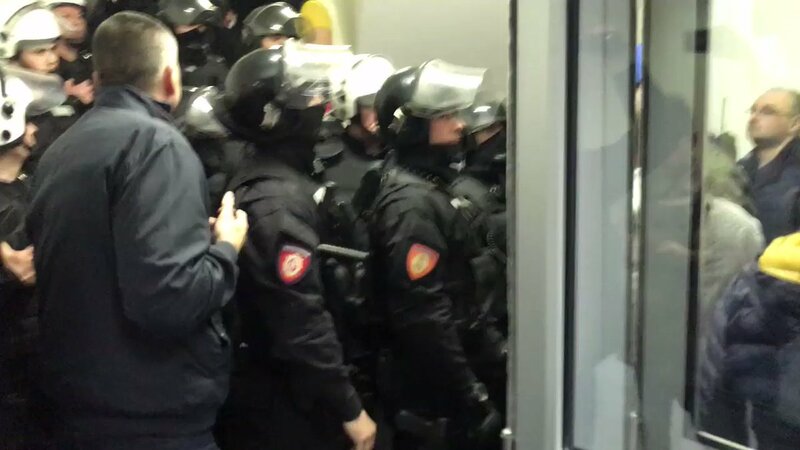 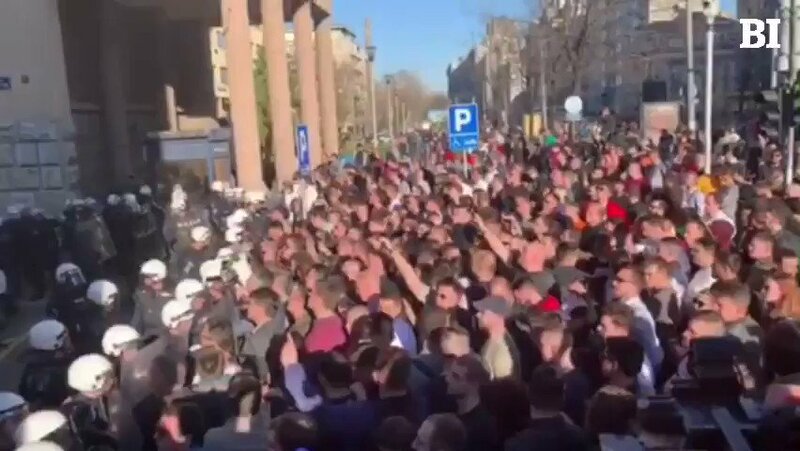 #1od5miliona protesters are chanting "get outside" at riot police who are blocking them from entering RTS. 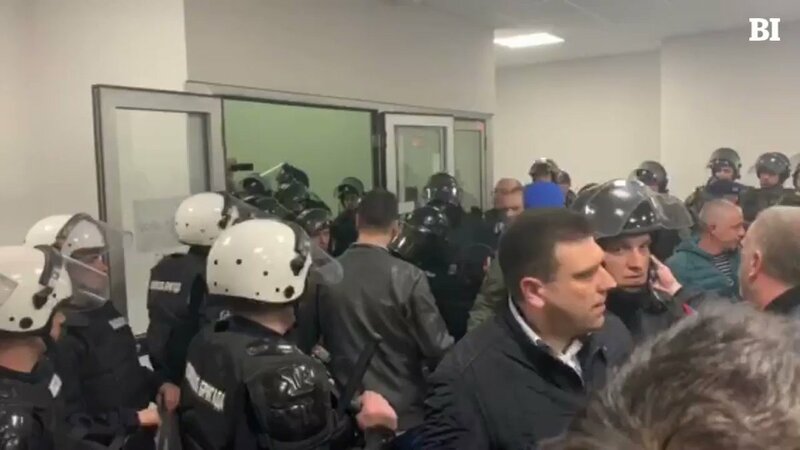 Inside, demonstrators are demanding for some of the movement's organisers and opposition leaders to be given live air time tonight. 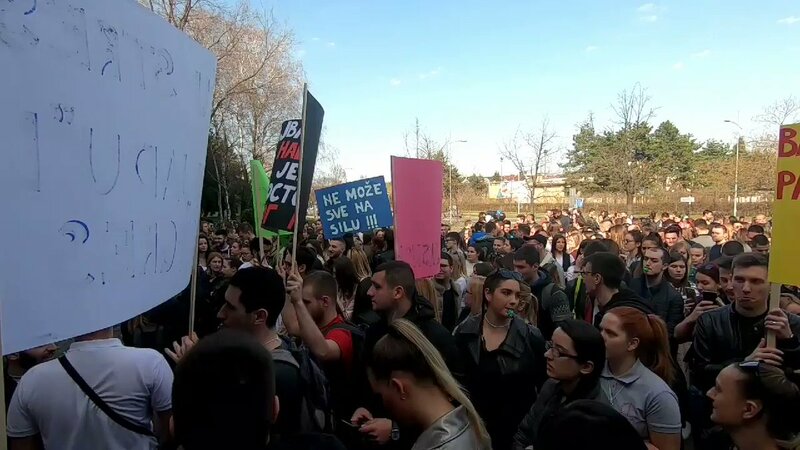 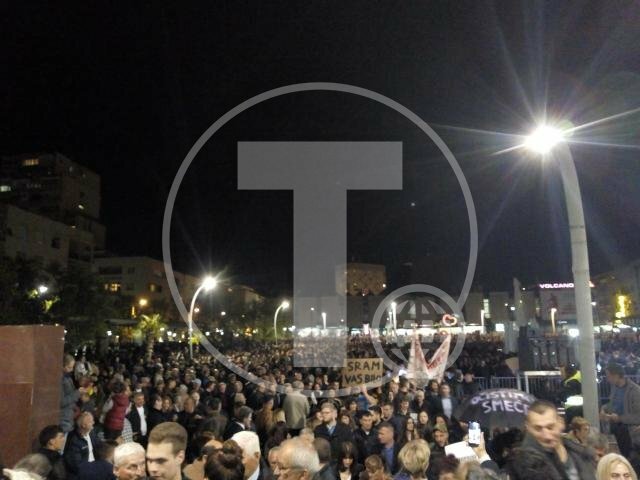 Protests in Podgorica: "They are the past, we are Europe"